J.P. Morgan Asset Management (JPMAM) has further strengthened its ETF business with a triple hire, to take immediate effect. Olivier Paquier has been appointed as head of Continental Europe ETF Distribution and will be responsible for overseeing and driving the ETF distribution across Europe (excluding UK). Paquier, who will be based in London, joins the firm from State Street Global Advisors (SSGA) where he managed the ETF distribution team across Southern Europe and led SSGA’s French office. Prior to that, he held senior distribution roles at Amundi and Euronext. 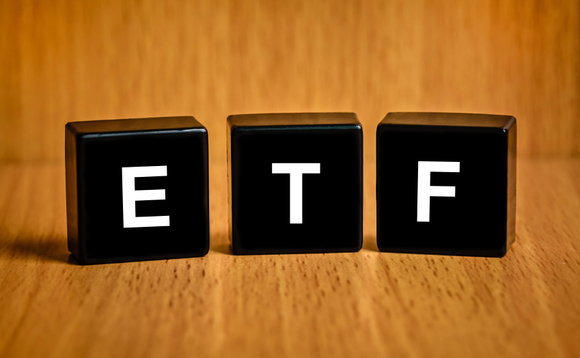 Ivan Durdevic has been appointed as head of ETF Distribution Switzerland responsible for leading the ETF distribution in Switzerland, from Zurich. He joins from Amundi where he started working in 2010 – responsible for the ETF business in Germany and Austria – and ended working as deputy head of ETF & Indexing Sales in Switzerland. Prior to that, Durdevic worked in iShares where he distributed ETFs to saving banks and cooperative banks. Before working in the ETF industry, Durdevic began his career in equity product sales at Nomura in Germany. John Harrington has been appointed head of Beta and ETF Product, responsible for product, including ETFs, for JPMAM’s Beta Strategies business. Harrington, who will be based in London, joins JPMAM from Deutsche Bank where he was in charge of both new product development and maintaining their existing range of ETFs. These three appointments follow a chain of hires made by the company throughout 2017 to push its ETF business. The company hired John Adu as UK head of ETF Distribution and Tom Stephens as head of JP Morgan ETF International Capital Markets in September 2017. Previously, Bryon Lake was appointed head of International ETFs in March 2017. J.P. Morgan Asset Management managed $1.7trn in assets as of the end of December 2017.